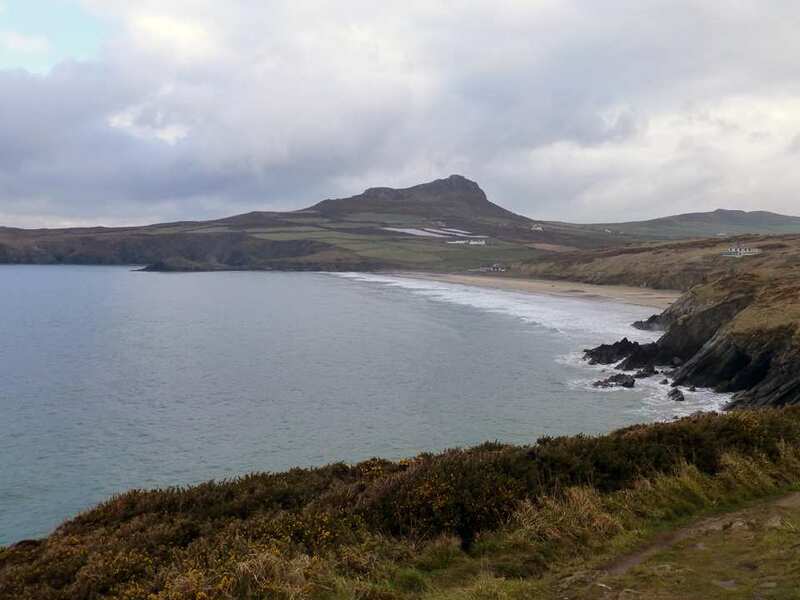 Sample the Pembrokeshire Coast Path on a short self-guided walking holiday near St David's. Accommodation, luggage transfer and custom holiday pack included. 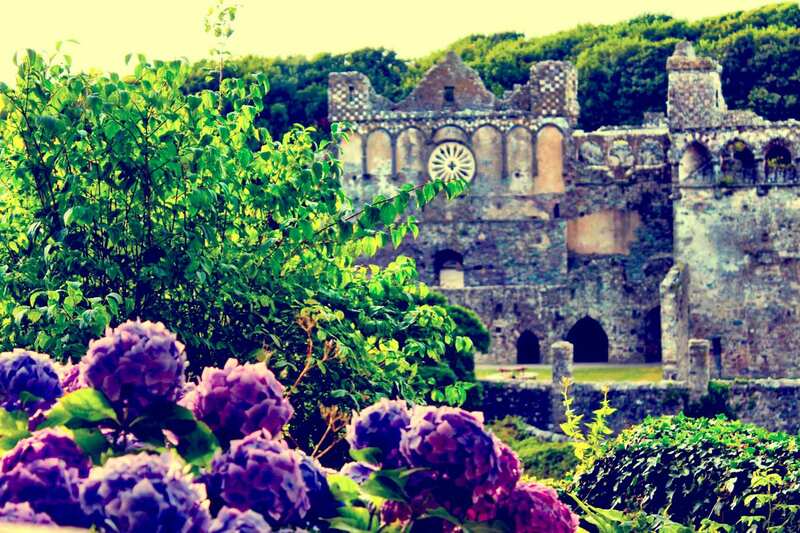 A single-centre short break showcasing the fascinating local history of Pembrokeshire. 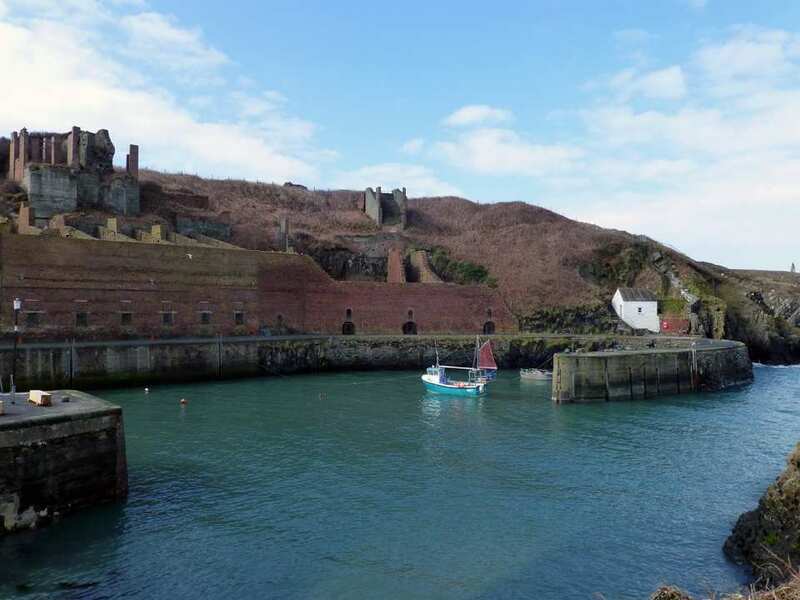 This short break walking holiday follows the Pembrokeshire Coast Path from the old harbour of Porthgain to the golden sands at Newgale, returning each evening to enjoy the atmosphere in Britain’s smallest city, St Davids. 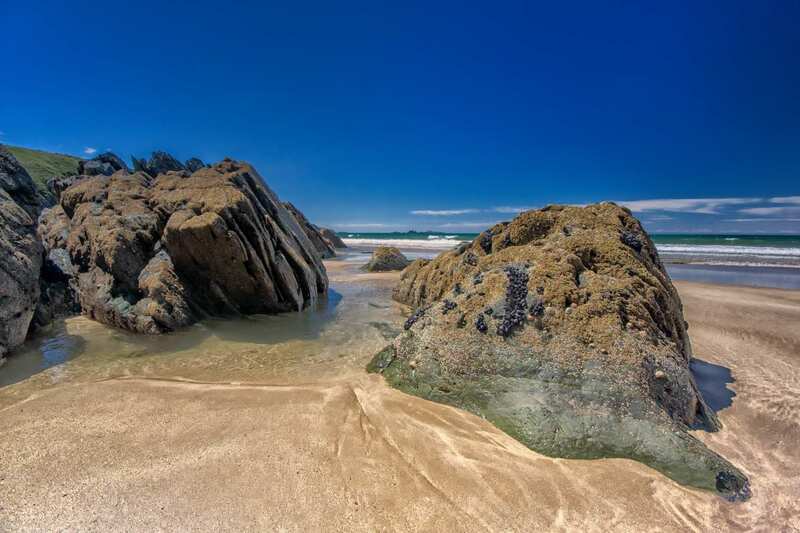 The walk takes in dramatic cliff tops, fine beaches and quaint fishing ports, enjoying far-reaching views throughout. The trail also visits many ancient sites dedicated to St David, the patron saint of Wales. The wealth of history along this stretch is apparent from landmarks such as the Roman harbour wall in Porthclais and the 13th century chapel at St Non’s Bay. Exploring the areas associated with St David, including the stunning St David’s Cathedral, his birthplace at St Non’s Bay and the site of his baptism in Porth Clais. Soaking up the atmosphere in the delightful small city of St Davids. Admiring the splendid views of Ramsey Island, the lifeboat station at St Justinian's and Solva, one of the prettiest villages in Pembrokeshire. Note: This short break is a single centre holiday based in St Davids. Where your walking day does not end in St Davids, we will provide transfers to collect you from the trail at the end of your walking day and return you to the trail in the morning. Transport is provided to take you from St David's to Porthgain on the morning of your walk and return you to St David's at the end of your walking day. Transport is provided to take you from St David's to Porthclais on the morning of your walk and return you to St David's at the end of your walking day. Accommodation throughout this holiday is based in the wonderful 'city' of St Davids. If you would like soak up more of the fantastic atmosphere, an extra night in St Davids is an excellent way to extend your holiday. From here, you may wish to take a boat out to the abundant wildlife on Ramsay or Grassholm islands, spend time browsing through quaint gift shops, or marvel at the magnificent St Davids Cathedral and neighbouring Bishop's Palace. By Rail - The nearest rail stations to St David's are either Fishguard & Goodwick (about 15.5 miles away) or Haverfordwest (about 16 miles away). By Bus - Various bus services run to and from St David's. 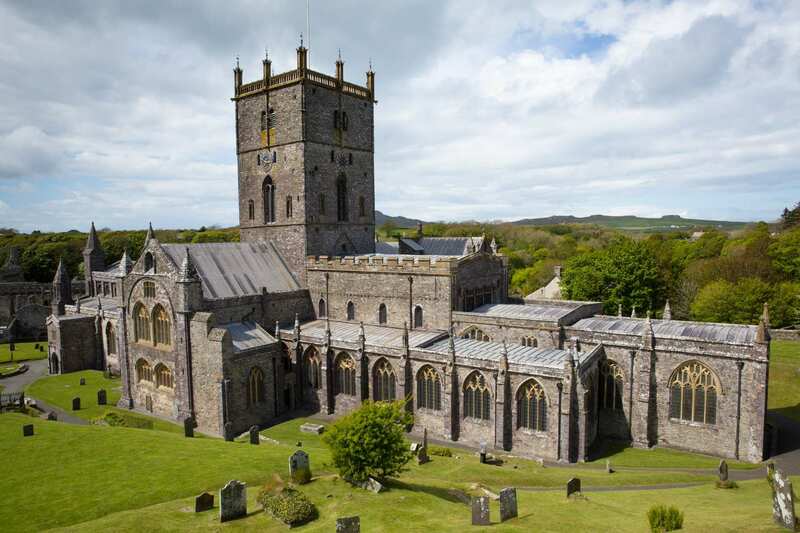 Return To The Start - The Pembrokeshire Coast Path Taster Break is a single centre tour beginning and ending in St David's.